Yes, yes, it looks like a Focus. But only barely. The Focus RS is so puffed up and angry, it’s easy to forget it’s the same car bought en masse by state governments and rental car fleets. We particularly like the headlights and grille – they have the most dramatic impact on the RS’ look, giving it a face that’s still familiar, but far more menacing. 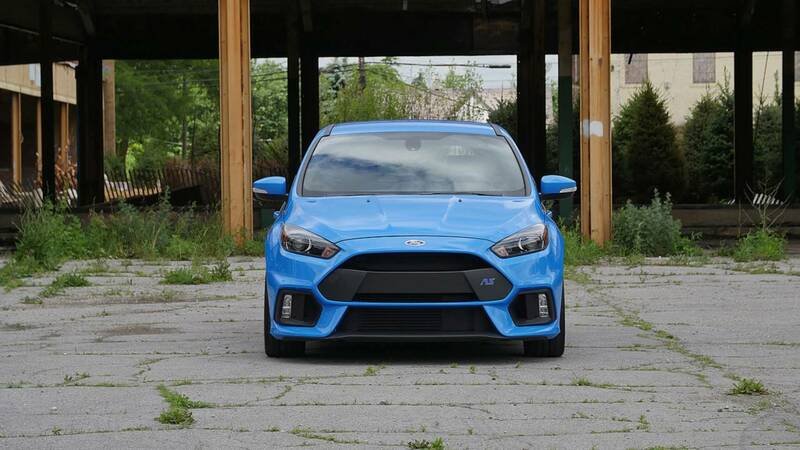 The flared wheel arches and big wing are to be expected on a car like this, but it’s that face that does the most to set the RS apart its lesser siblings.